Look no further for your affordable Wyoming bed and breakfast vacation! 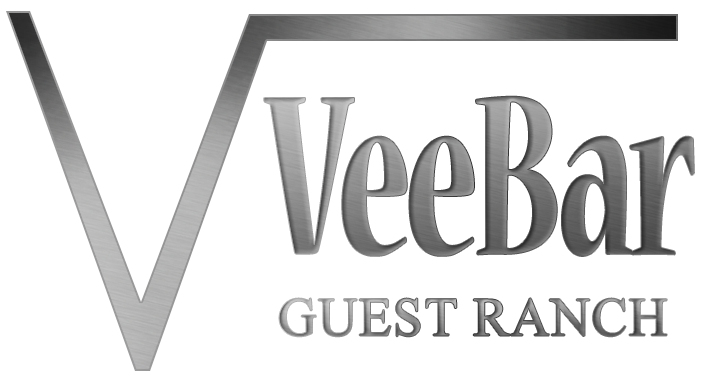 Located 20 miles west of Laramie, Wyoming the Vee Bar is an affordable Wyoming bed and breakfast getaway! 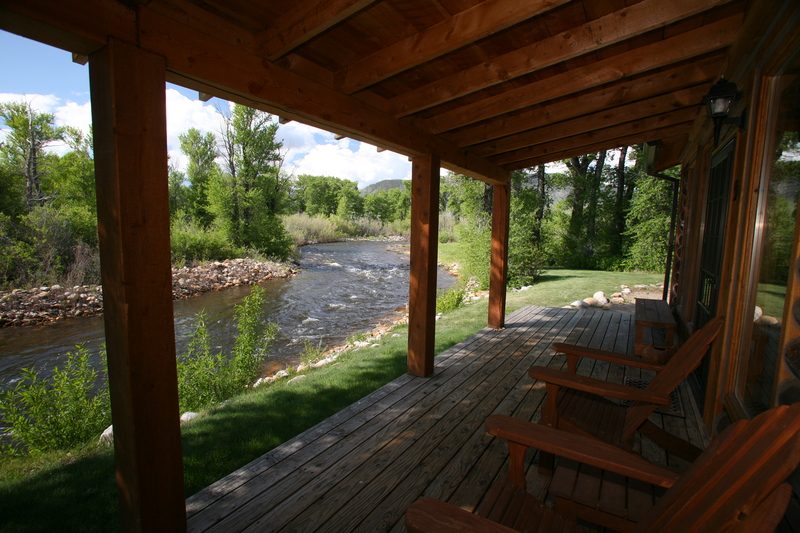 A hot breakfast is always included with your lodging at the Vee Bar Guest Ranch. You may also want to take advantage of the walking trails, yard games, the outdoor hot tub, and other seasonal activities. The only B&B option June 8—August 31 is on Saturday nights. There is no better way to see some sights than from the back of a horse! 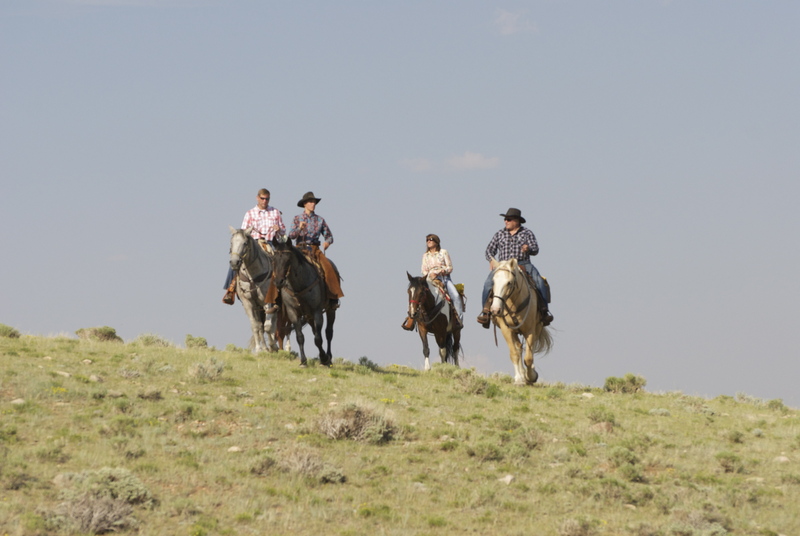 Reservations are required prior to your arrival in order to horseback ride. 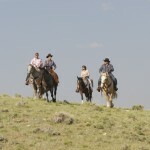 Horseback riding can be added to your bed and breakfast reservations for an additional charge of $110 per person. During winter months rides are weather dependent. Rides usually last about 1-1.5 hours. 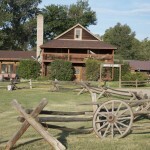 Rides are taken through the Vee Bar Ranch meadows. 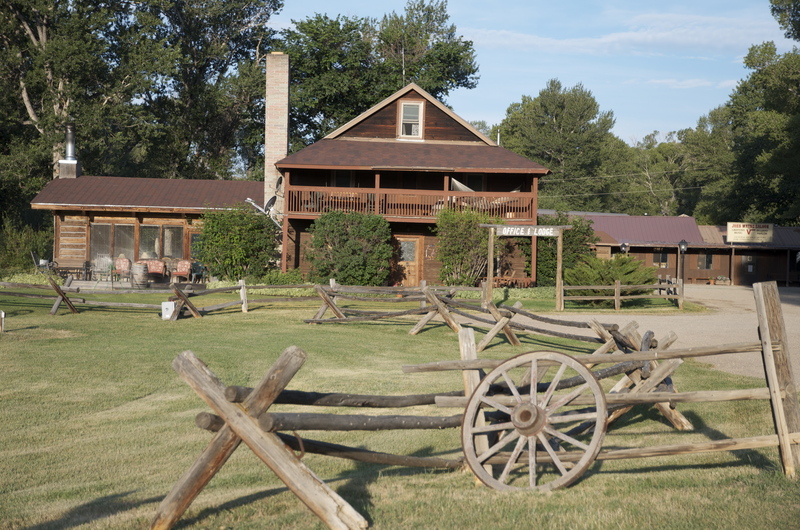 Sorry, no cattle work and few loping rides are offered during bed and breakfast season, but you can come back for a summer guest ranch package!